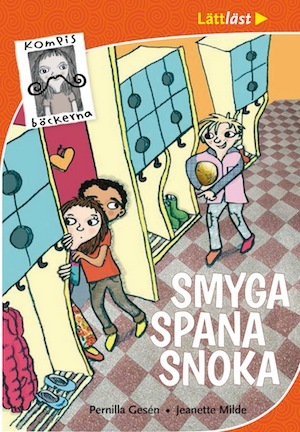 Polish publisher Rebis have just bought two new books in the very popular Malin Fors series. 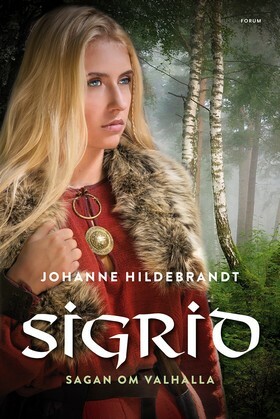 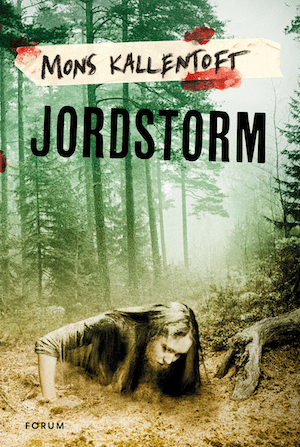 They will continue the bestselling series with Wind Souls and Earth Storm, book 6 and 7 respectively featuring Malin Fors and the Linköping police. Hildebrandt’s books have a fast tempo, plain and simple. 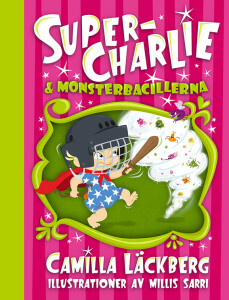 She writes with great insight, a lot of energy and that little bit extra. We believe in the Valhalla universe, and in the people that inhabit it. 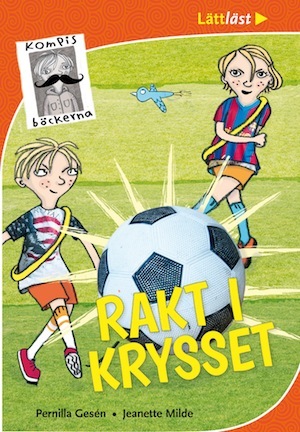 Nypon förlag is the proud appropriator of four books from Danish author Benni Bødker‘s explosive Operation series. 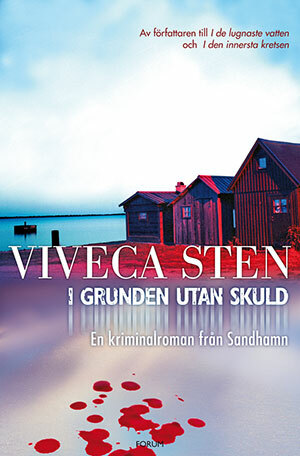 The books acquired are Operation – Blood Diamon, Operation – Terrorists, Operation – Uranium 235 and Operation – Death Blow. Modern day spy novels for kids. But watch out, they can be addictive! 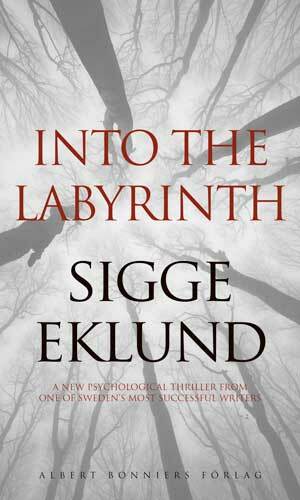 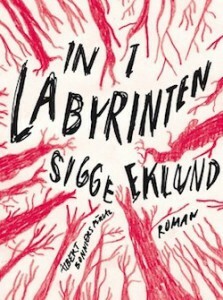 Sigge Eklund‘s psychological suspense novel Into the Labyrinth continues to conquer the world. 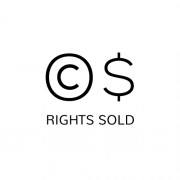 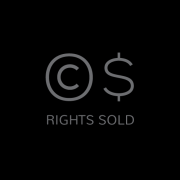 Rights were recently sold to Hayakawa in Japan and we are eager to see how it does on the Asian market. 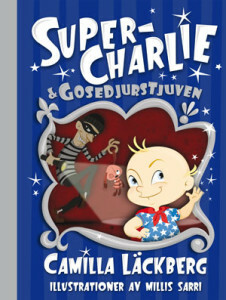 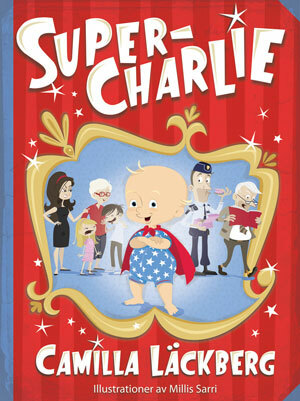 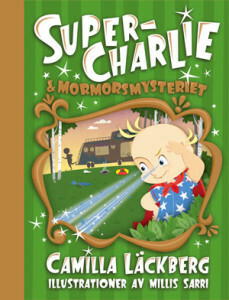 The first book in Olle Lönnaeus‘ Johnny Lilja series is sold to Brana Publishing in the Czech Republic. 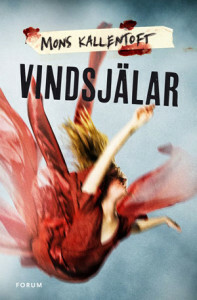 Brana has successfully published Olle’s author suspense novels and we are happy that they will be continuing on with The Payback – Johhny Lilja’s Dilemma, which has been described as a modern day Henning Mankell. 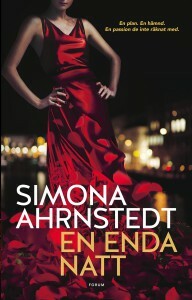 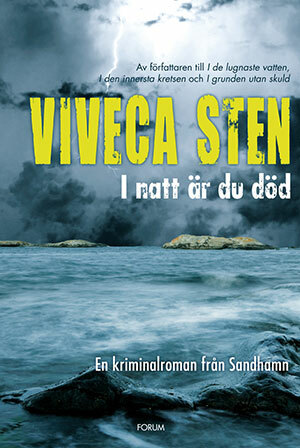 Two books in Viveca Sten’s Sandhamn Murder series were sold to Marsilio Editore in Italy. 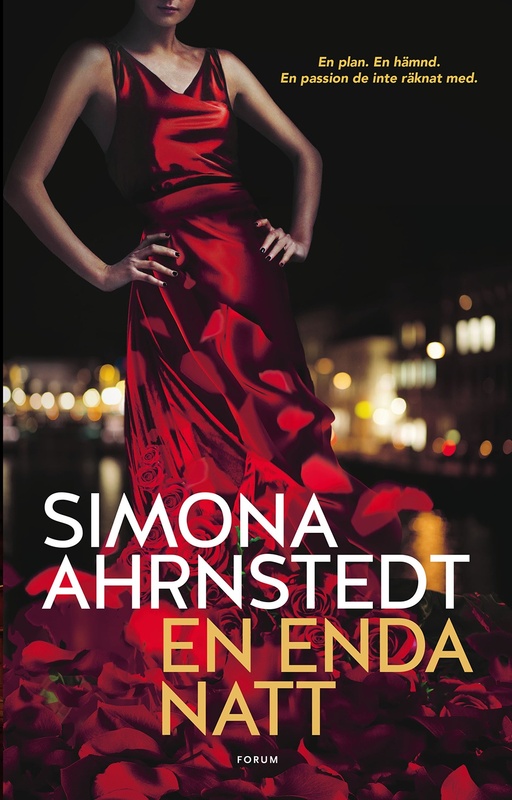 We are happy that this amazing publisher will continue working on getting amazing crime novels out on the Italian market. 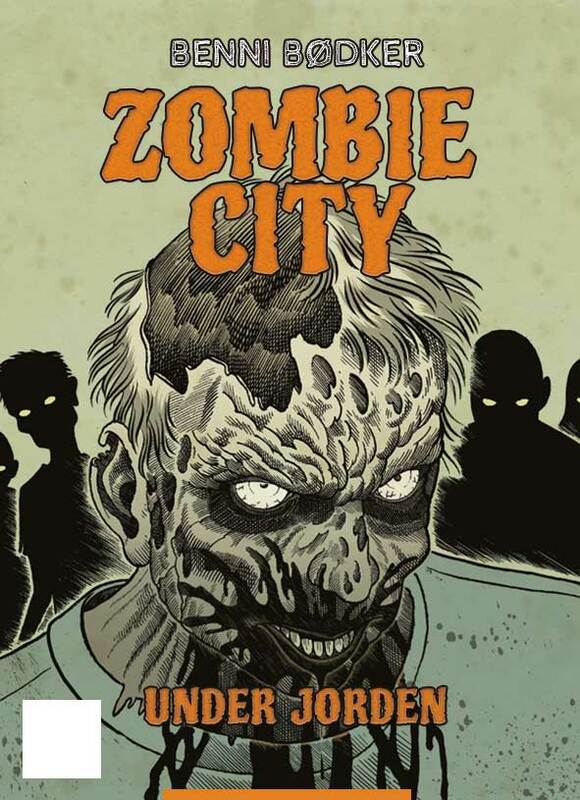 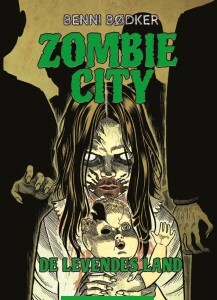 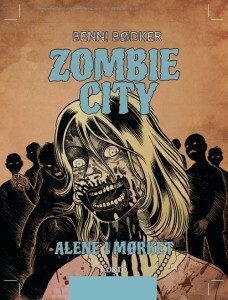 Four books in Benni Bødker’s thrillingly creepy Zombie City series have been sold to Hegas in Sweden and Gyldendal in Norway.